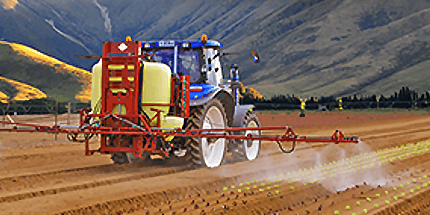 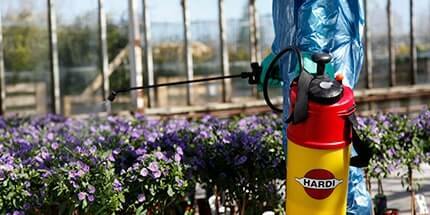 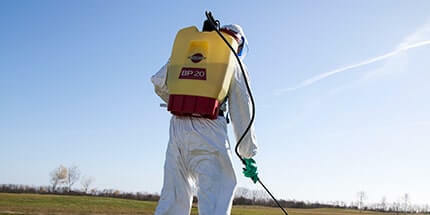 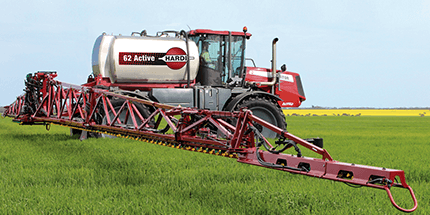 HARDI AUSTRALIA PTY LTD is a subsidiary of HARDI INTERNATIONAL, a world leader in sprayer technology. 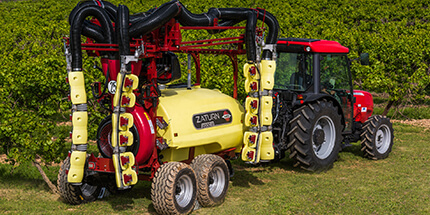 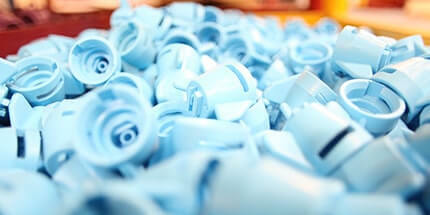 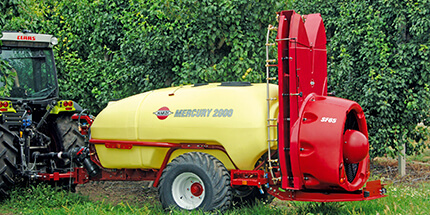 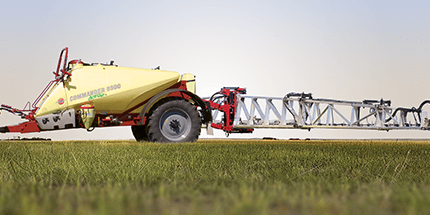 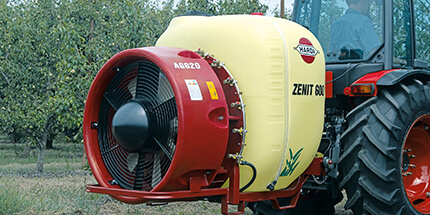 The majority of HARDI sprayers and booms sold in Australia and New Zealand are manufactured here. 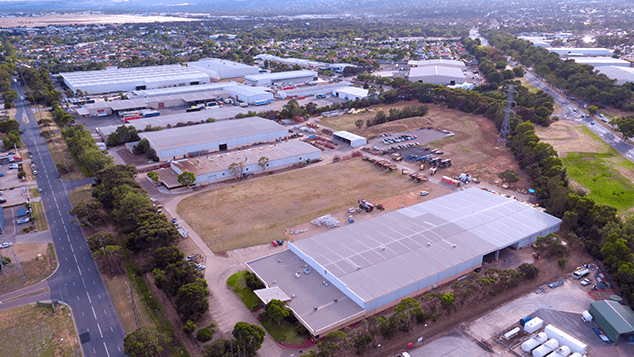 We employ more than 100 engineering, testing, distribution and support staff in 15,000 square metres of modern facilities, located on our 10-hectare site in Adelaide, South Australia. 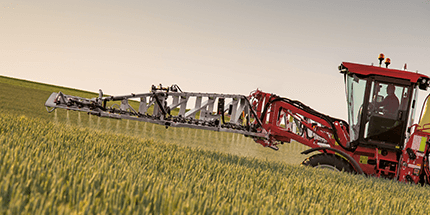 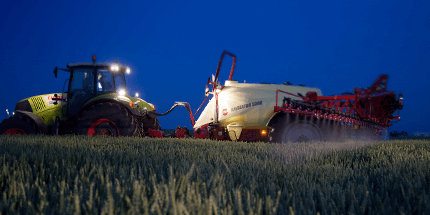 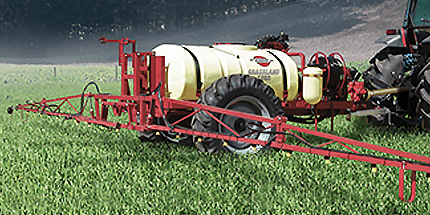 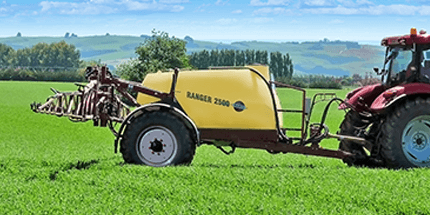 For over 60 years, HARDI INTERNATIONAL has single-mindedly dedicated itself to improving the efficiency and precision of sprayed plant protection. 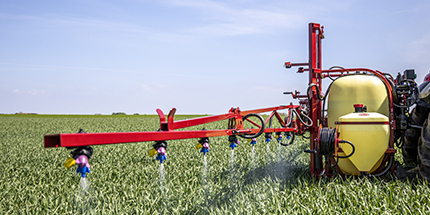 Now a world leader in the field, HARDI recognises its role in global food security through the safe and sustainable application of agricultural compounds. 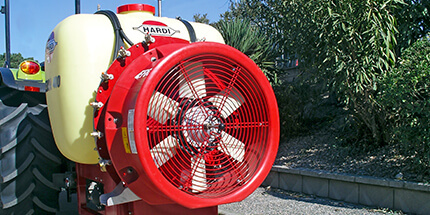 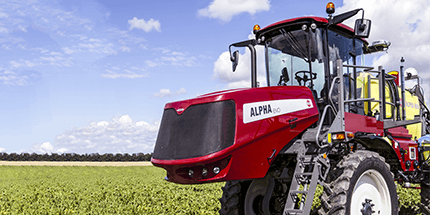 The Australian product development centre works closely with five other HARDI development centres internationally, to share local innovations with the world and to streamline the delivery of global improvements at home.